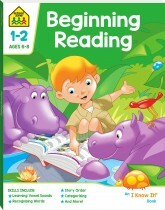 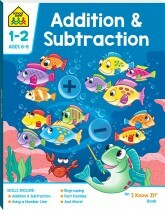 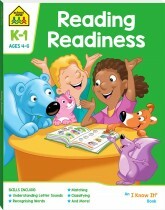 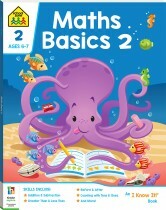 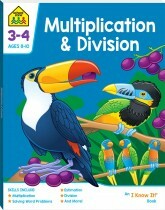 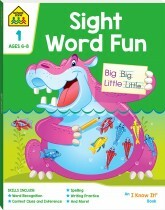 Give your child the head start they deserve with Hinkler’s educational books for kids! 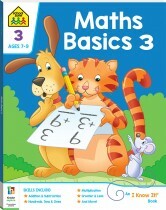 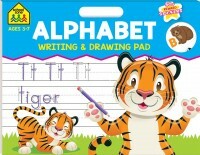 No matter what learning level your child has reached, Hinkler has the perfect home-learning companion! 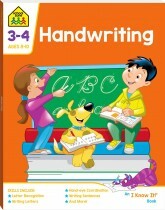 From their first steps into the world of reading right through to the rollercoaster school years, Hinkler has you covered, with sticker books, workbooks, practice tests, flash cards, wall charts and more! 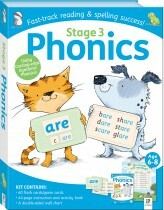 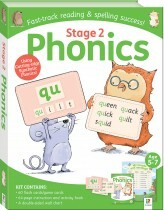 The champion of Hinkler’s children’s educational book range is School Zone– Australia’s leader in home learning titles. 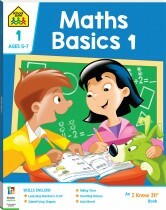 Every title in this series has been fully adapted to Australian school standards. 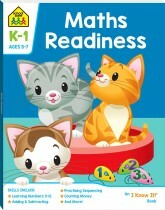 The Hinkler School Zone eductional books for children range has been developed by skilled educators to help parents and carers support children’s learning. 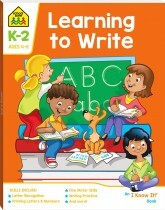 The series includes high-quality, beautifully illustrated books and interactive flash cards that will entertain for hours and prepare children for school success. 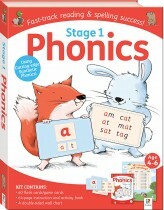 Offering a complete curriculum from preschool through to year 6, School Zone materials are educational and developmentally appropriate. 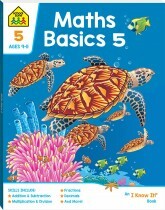 All School Zone kids’ education booksare printed in full colour and are distinguished by charming, humorous illustrations that children will love. 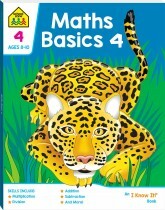 All the workbook pages are appealingly designed and always provide adequate space where children can write, draw and colour. 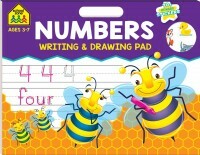 In addition to a huge range of workbooks, flash cards and software, the series also includes School Zone Wall Charts and School Zone Learning Pads. 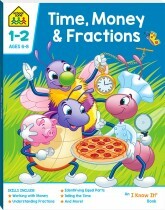 School Zone: trusted by teachers, loved by kids!